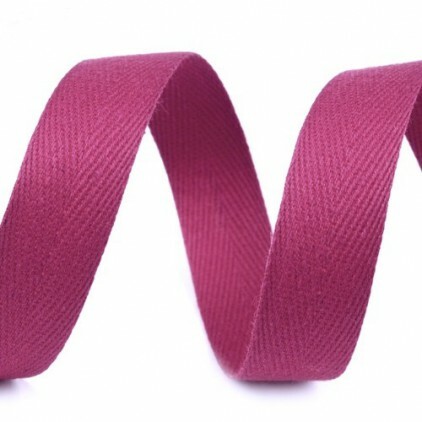 1 meter of cotton trim in a grape colour. Available width: 14mm. 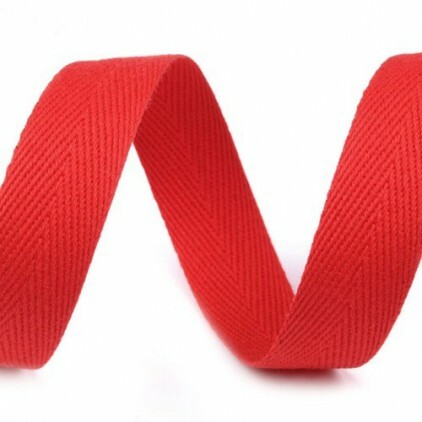 1 meter of cotton trim in a red colour. Available width: 14mm. 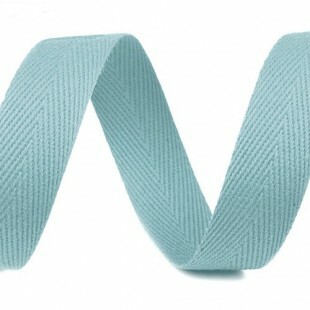 1 meter of cotton trim in a olive colour. Available width: 14mm. 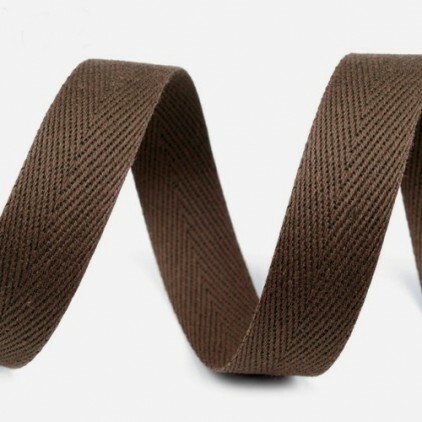 1 meter of cotton trim in a olive-brown colour. Available width: 14mm. 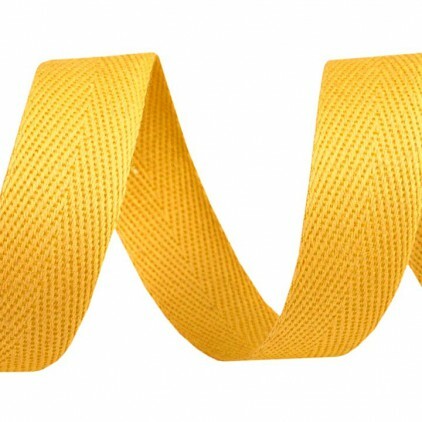 1 meter of cotton trim in a derk yellow colour. 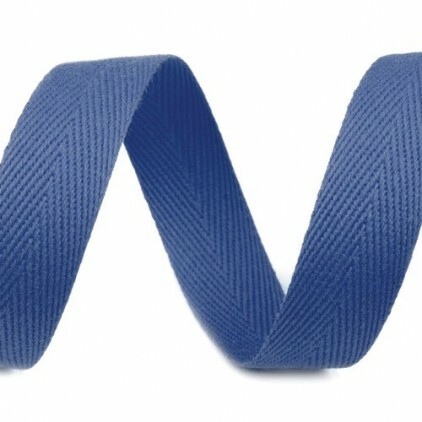 Available width: 16mm. 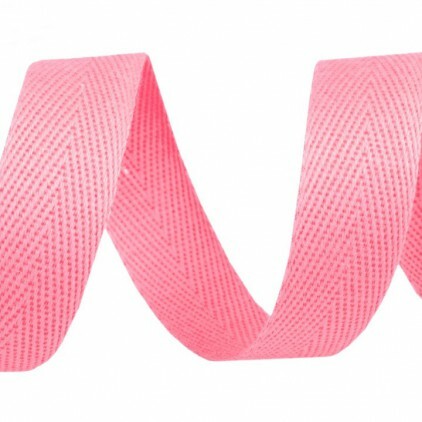 1 meter of cotton trim in a pink colour. Available width: 14mm. 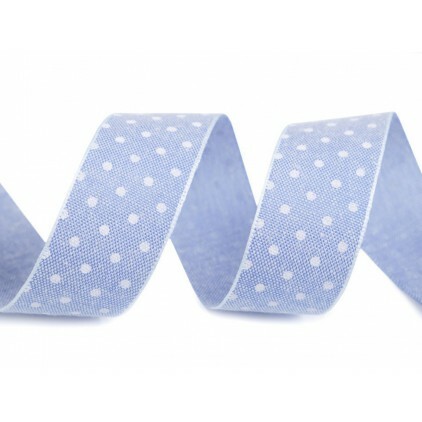 1 meter of cotton trim in a blue colour. 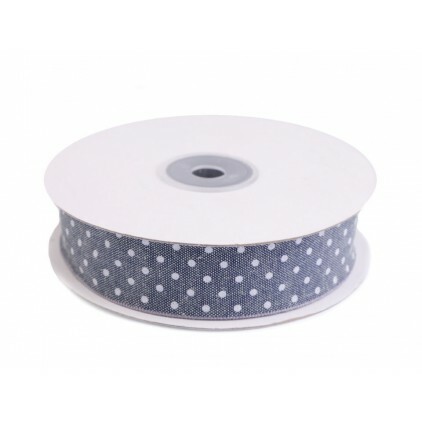 Available width: 16mm.